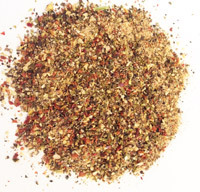 The flavors of this popular gourmet wacky pepper seasoning are perfectly matched. We don’t use any artificial colors or flavors in this (or any) blend, and you’ll notice the difference. 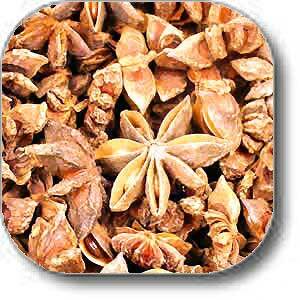 This blend was designed to be a steak seasoning but has also proven to be a nice addition to hearty soups and sauces. 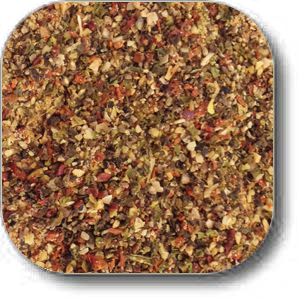 The flavors of this popular gourmet wacky pepper seasoning are perfectly matched. We don’t use any artificial colors or flavors in this (or any) blend, and you’ll notice the difference. Try this zesty seasoning on your steak, you will be amazed at how delicious it tastes. Our wacky pepper will make the perfect steak even better. 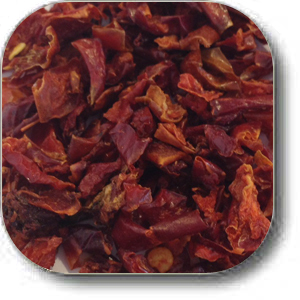 Our wacky pepper will add a delightful taste to your favorite meats without hiding the natural flavor you love. 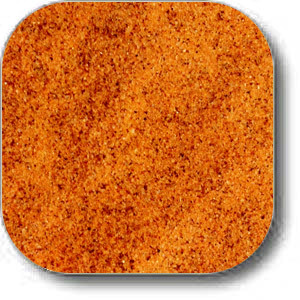 This blend was designed to be a steak seasoning but has also proven to be a nice addition to hearty soups and sauces. 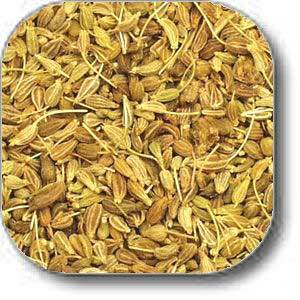 This tasteful pepper mixture blend will bring a wonderful flavor to all your dishes. Great tasting and yummy! Also try our Garlic Pepper Blend, and ZAPP! All Purpose Blend.